Located in Miami Beach (South Beach), Blue Moon Hotel, Autograph Collection is minutes from Art Deco Welcome Center and The Wolfsonian Museum. 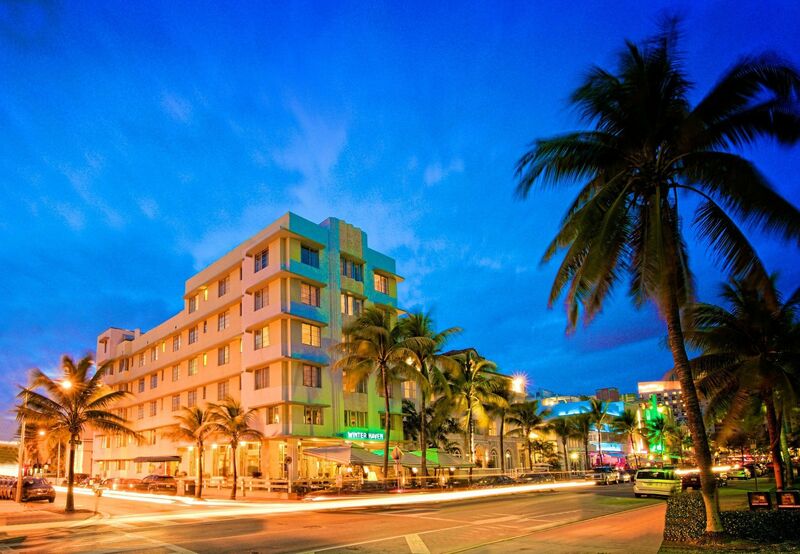 This 4-star hotel is within close proximity of Art Deco Historic District and Ocean Drive. Grab a bite to eat at the hotel's restaurant, which features a bar, or stay in and take advantage of 24-hour room service. Quench your thirst with your favorite drink at a bar/lounge. Full breakfasts are available daily from 7 AM to 11 AM for a fee.